Herman Gref didn’t get to the top of Sberbank by luck, so here are the best picks from his library to help you reach your goals. 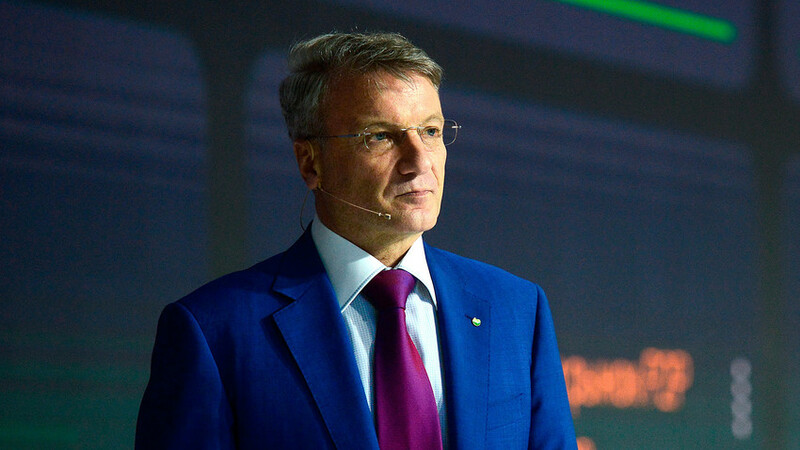 The library of CEO and Chairman of the executive board of Sberbank Herman Gref boasts 70 books with tips, suggestions, and simple rules for managing time and business. 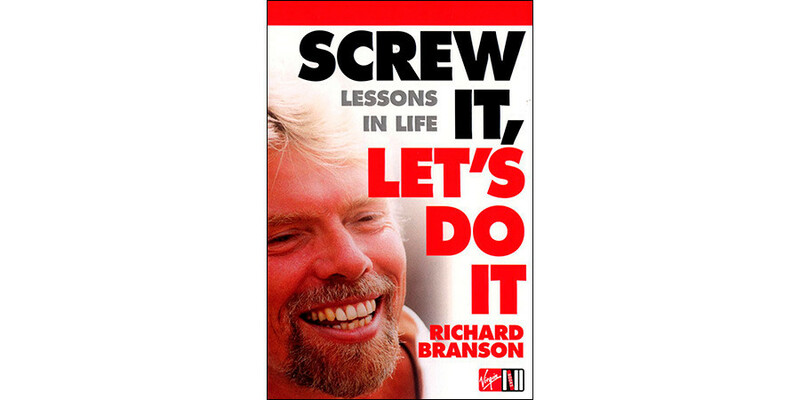 Here’s a short list of Gref's collection that you can easily find in bookstores. 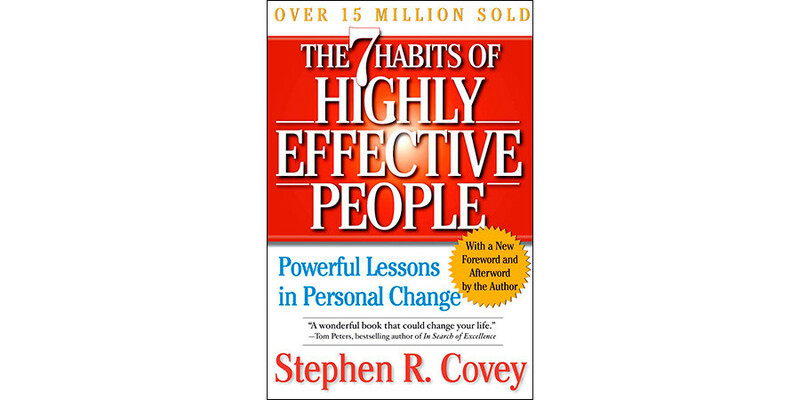 “It’s incredible easy to get caught up in an activity trap, in the busyness of life, to work harder and harder at climbing the ladder of success only to discover that it’s leaning against the wrong wall,” Covey writes. 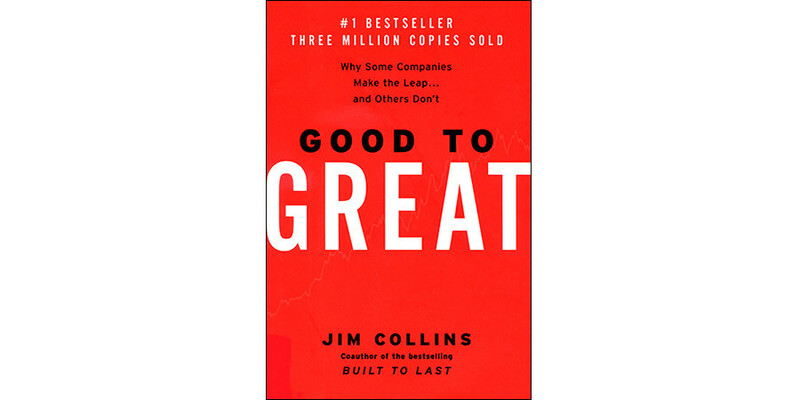 Collins shows how great companies triumph over time and the reasons most companies fail to make the transition from good to great. He assembled a team of 21 researchers who studied financial and management analyses of 11 companies, including Fannie Mae, Walgreens, and Wells Fargo. 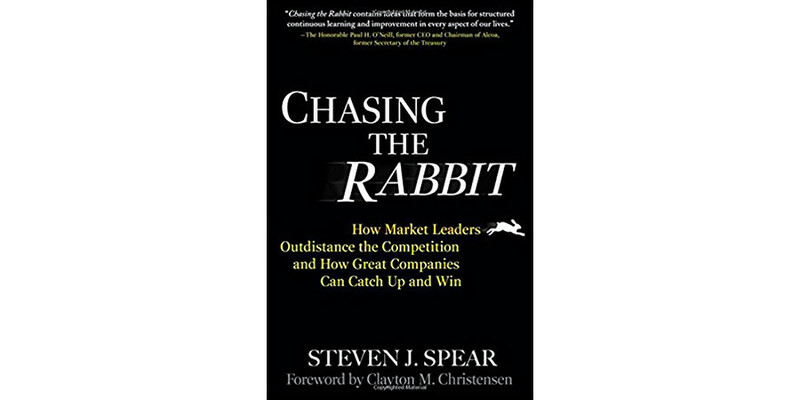 Peppered with dozens of stories and examples, the book explores seven characteristics that contributed to their success. Do you believe just ten minutes each day can liberate ten hours a week? 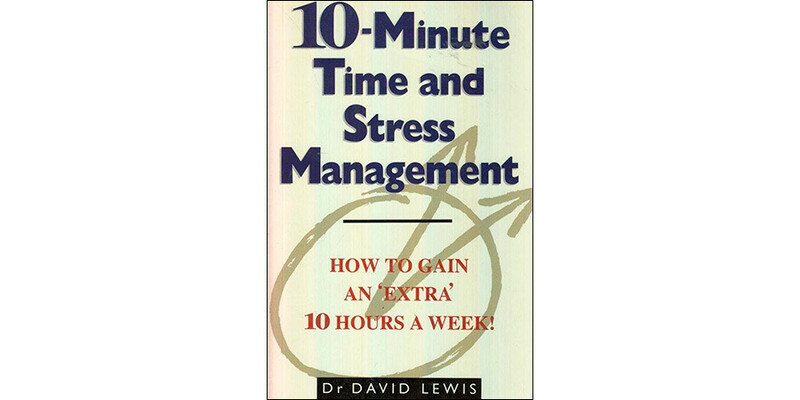 The author describes simple solutions and exercises for everybody who feels overwhelmed by workplace time pressures. 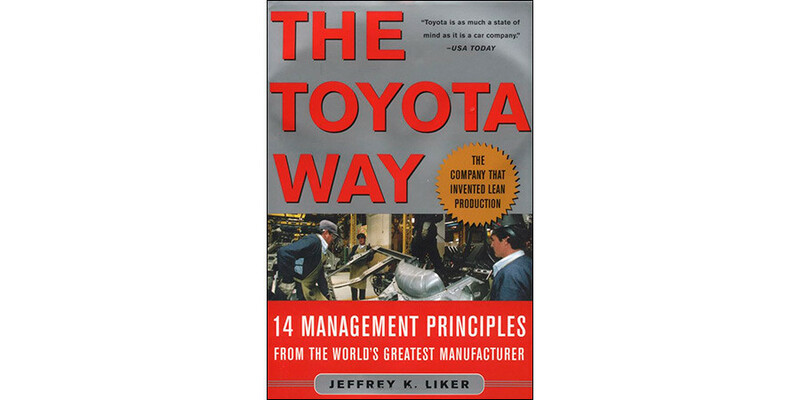 Another book about the world’s greatest companies which focuses on four skills to help achieve maximum results with minimum investment. Every leader has this nightmare moment when massive change occurs and a company must adapt or fall into the abyss. 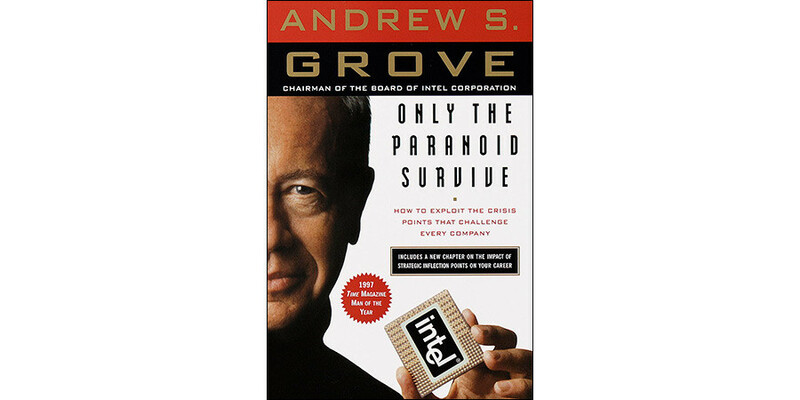 As you may have guessed from the title, this read is about making the most out of disaster - aka crisis management.